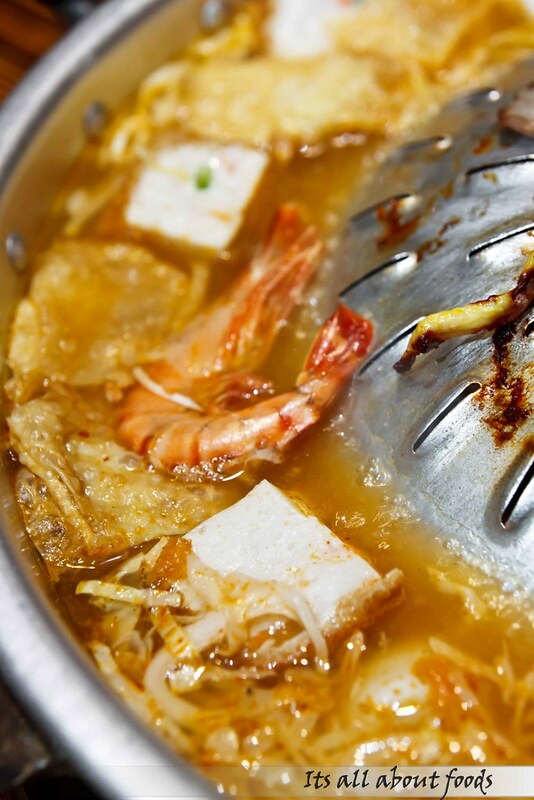 Dump everything into the soup of your choice, wait for the soup to boil, scoop out soup infused ingredients and sip into the flavor concentrated soup- the process of steamboat is always awaiting and full with excitement. That’s the reason we always like steamboat, especially during cold rainy day. 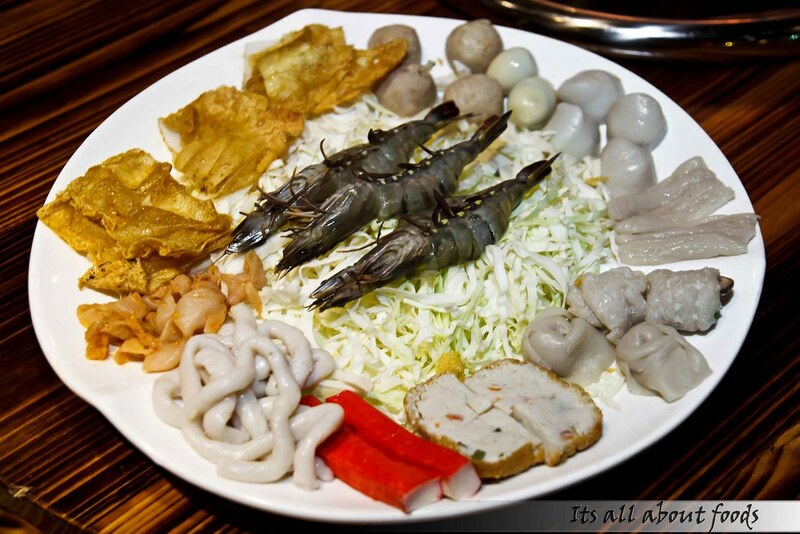 Chinese steamboat is always our choice, but when we come across Mookata Steamboat by Zen Garden in Cheras, we happily go for a try. 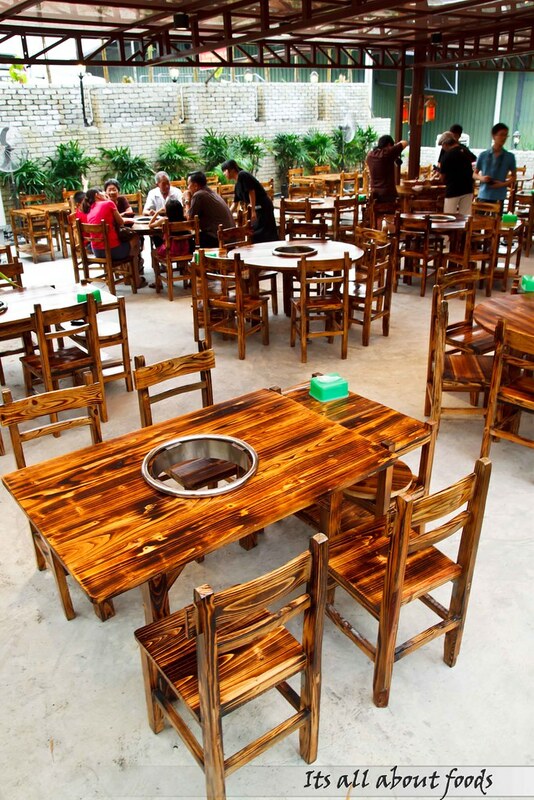 Mookata is Thai style steamboat and BBQ which is served using charcoal, the term ‘Moo’ means pork, while ‘kata’ means BBQ. 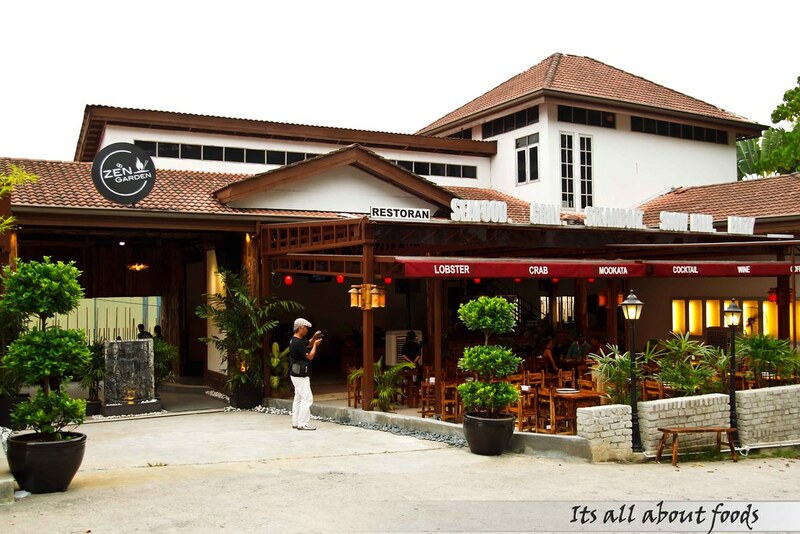 Located on top of a hill with cold breeze, this newly steamboat restaurant is stylish and spacious, coupling with in-house DJ and live music that you will mistakenly treat it as a western restaurant and bar than steamboat house if you do not step inside. Steamboat here is in set and ala carte style. For the set priced at RM49.90, you’ll get chicken breast, vegetable, fish noodles, fish balls, prawns, quail eggs, fish stomach, crabmeat sticks, etc. There are four choices in each set- which is beef, pork, lamb and seafood. 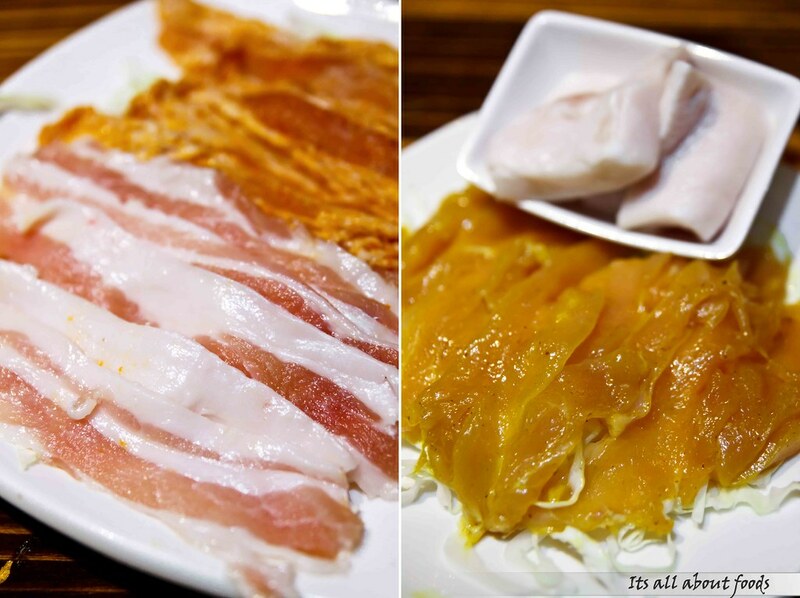 For soup base, you can have Fish Bone Soup (鱼骨靓汤),Tom Yam Soup (冬艳汤) and Yellow Wine Soup (黄酒汤). We find the Yellow Wine Soup interesting, for it is less found in other steamboat places. However, this round we go safe by trying the Tom Yam Soup. Other than the bubbling and boiling, we also enjoyed the sizzling and crackling of BBQ on the metal plate. Pork lard is given to rub over the metal plate before the BBQ process. Hmm, eventually everything tastes better with lard. Each set is comes with fried rice. Just rice stir fried with garlic and egg bits, nothing fancy but enjoyable. What’s more important is the skill of the chef that makes this simple fried rice fluffy, fragrance and full of wok hei, comparable to those fried rice we always have in dai chao stalls. 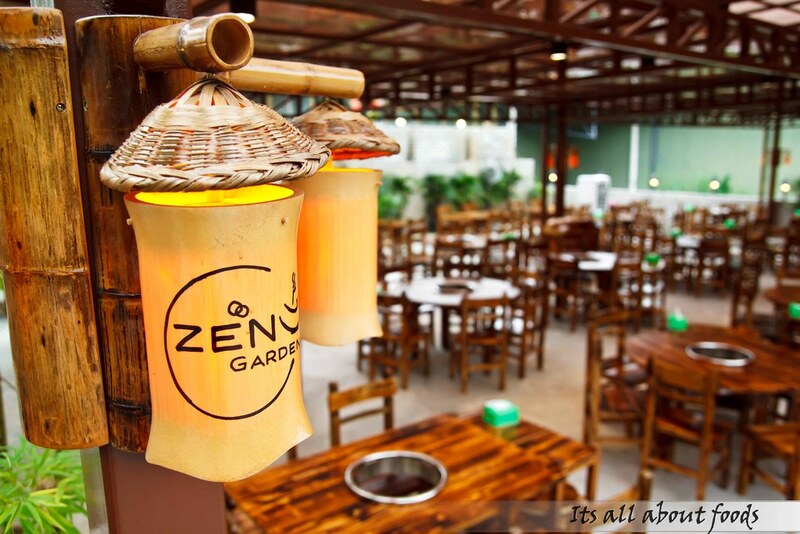 Crab lovers will be happy to find crab dishes on the menu in ZEN. 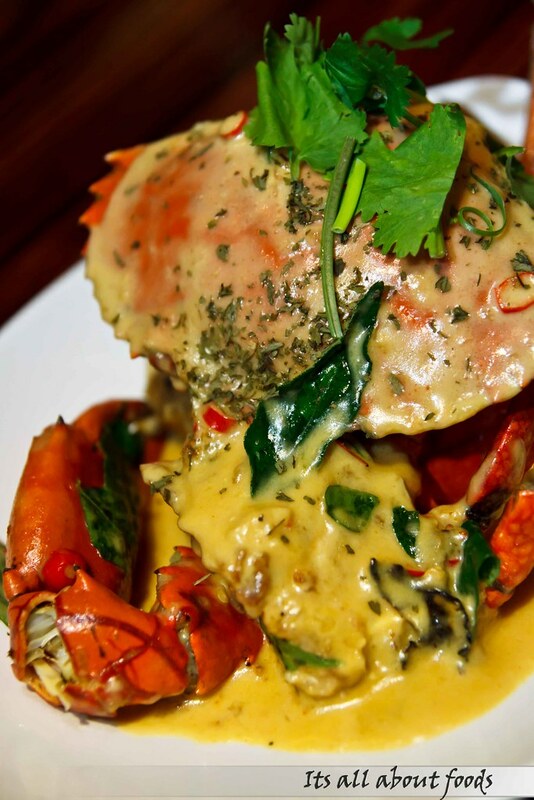 One of the must try will be the cheese crab, where large and fresh crab is cooked with rich, creamy and cheesy sauce that is lip smacking. 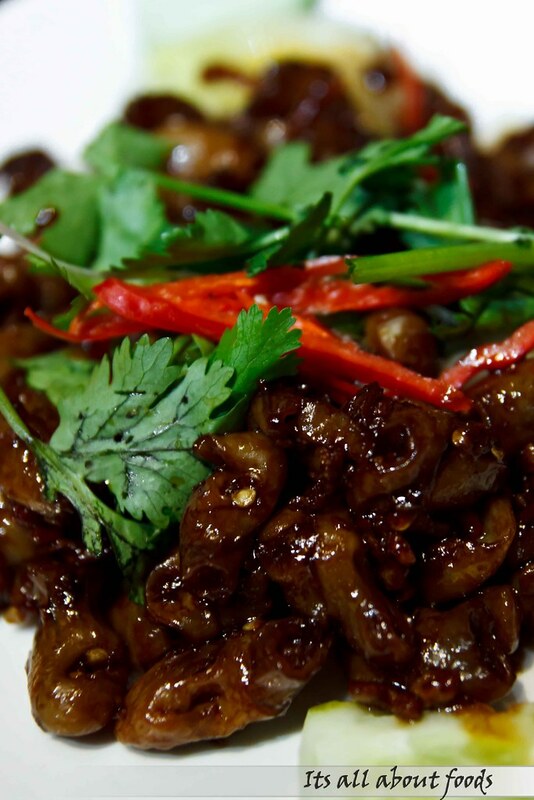 Fish belly stir fried with black sauce and chili paddy is spicy and fiery enough to make your tongue burns. 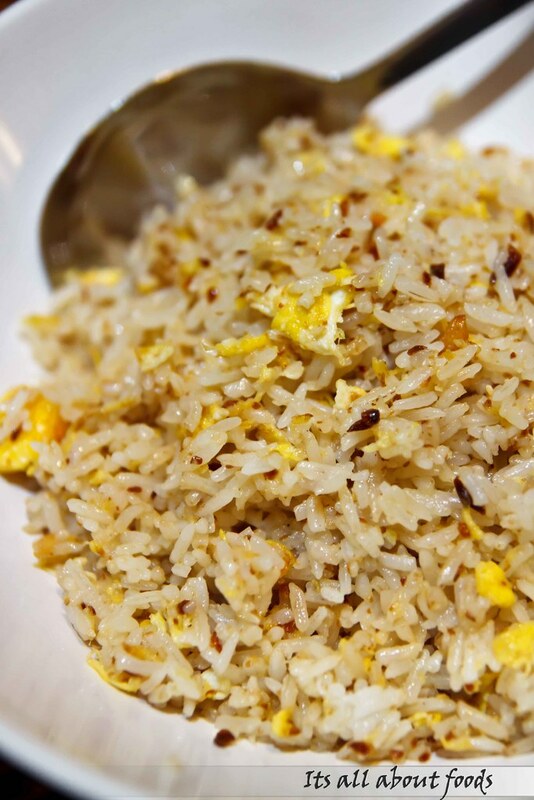 You’ll need a bowl of rice to complement the spiciness and heavy flavour. 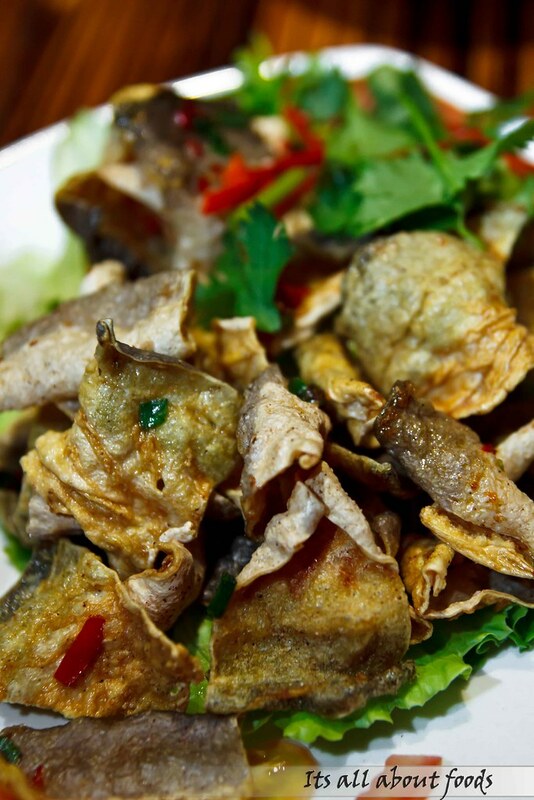 Crispy with a hint of spiciness and saltiness, the deep fried salted fish skin is really addictive. Second helping is never too much.